By Nick Ostdick. Sep 29, 2016. 9:00 AM. 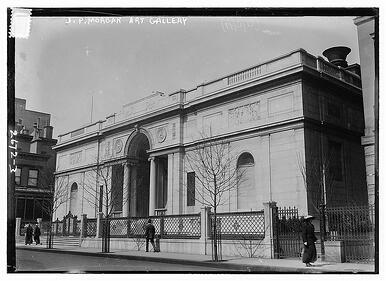 Formerly known as the Pierpont Morgan Library, the library was built in 1906 as the private library and museum of American banker and financier J.P. Morgan. Located in the Murray Hill neighborhood of Manhattan, New York, the library originally held Morgan’s vast, private collection of rare books, manuscripts, art pieces, and other memorabilia. 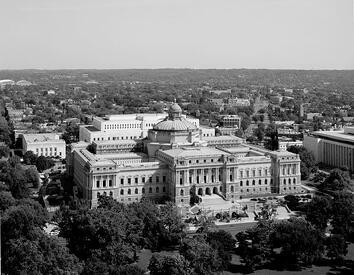 The library was made into a public institution in 1924 following Morgan’s death, and it was designated a New York City and National Historic Landmark in 1966. The ornate, opulent interior of the library is a major draw for visitors, though today much of the library’s holdings are scholarly and research-based. 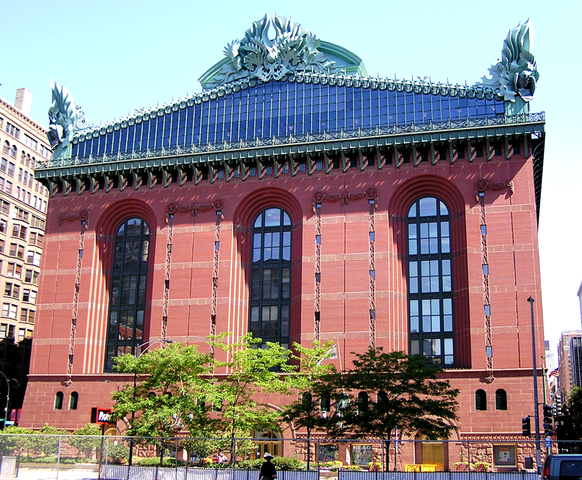 After several additions throughout its history, the library is now comprised of three separate buildings totaling half a city block.